When you retire, you need income you can rely on and income that will last. 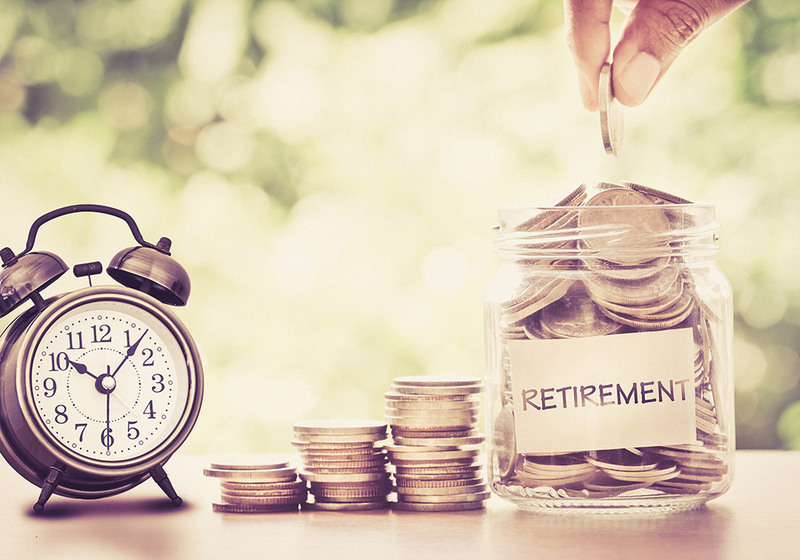 It is critical to have a strong handle on your sources of retirement income and to have strategies developed to make sure that you are able to enjoy your retirement the way you deserve. Join us for a seminar with Independence Planning Group to start making the appropriate financial decisions.